At Practical Logix, our team shares the keen understanding that traditional approaches to software development are limited in today’s fast pace market. In response, our global team of engineers, testers and project managers have adopted the Agile Project Management Services and approach to product development; a framework to deliver better products at a rapid pace. We can customize the team of talent based on project specifications, leverage Agile philosophy for quick and iterative development cycle and build the Minimum Viable Product (MVP) to go to market faster. And of course, we iterate and improve the product based on learning from your users. Rapid delivery of working software, periodically. Collaboration on a daily basis. Team support, trust, and motivation. Face-to-face meetings, when going gets tough. Stability in continuous processes assures streamlined delivery. Be abreast of technology and user experience. Self-driven teams leading to best outcomes. Agile is the perfect management and development approach for allowing our global team of engineers to work in tandem, drawing from some of the best talents in the world to focus on your software solution. Practical Logix is headquartered in sunny Los Angeles, California, and from here we form collaborative teams of smart individuals from New York, Austin, San Francisco, Chicago, Ukraine, and India. Technology is not a limitation for our team. 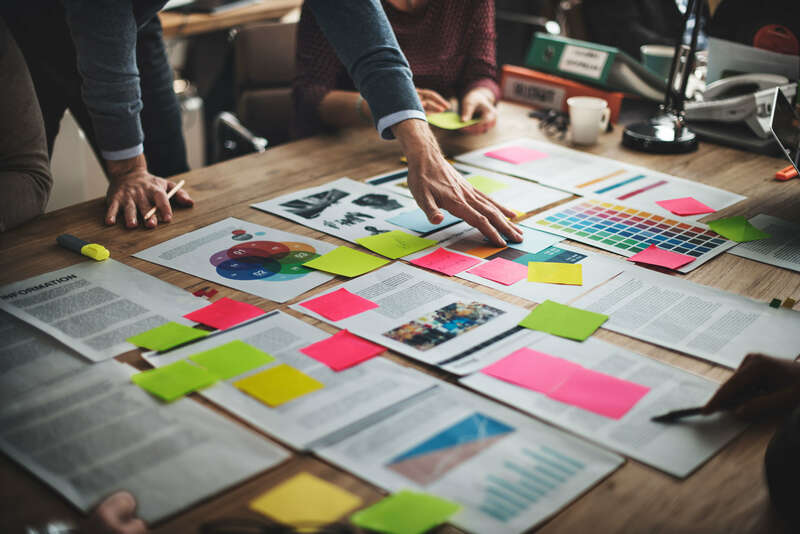 Our Agile Project Management services adhere to the best industry standards – making sure that your workflows are seamlessly transferred to Agile methodology with minimal delays. 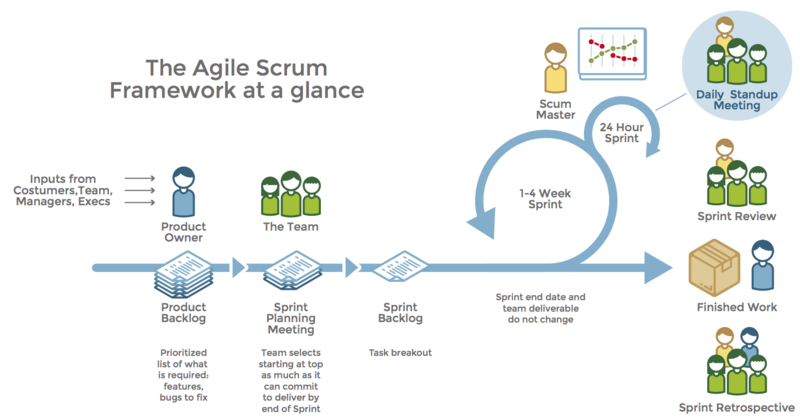 In our Agile implementation, the Technical Project Manager (TPM) also acts as the Scrum Master, and is responsible for facilitating the information exchange during sprints while addressing development issues that may impede the team. Our TPMs bring to the table years of technical experience that allow them to assess these issues and take appropriate mitigating actions immediately. The Agile process uses MVP as its measure of success, where a new product is developed with sufficient features to satisfy early users. Successive development rounds fill out the features in the future iterations. Helps the clients keep the budget under control. Linked closely with the MVP is the iterative learning process. After an MVP is developed with basic features, a round of feedback is conducted, new design features are considered, and then iterative development rounds are performed to release new milestones. A technique that eliminates the cost of large design commitment while remaining in tune with the user’s needs. Transparency is the cornerstone of our relationship with the client, and what we believe is a must for good project design and business development. We pledge our deepest commitment to keeping a close relationship to be sure we deliver the value you’re expecting.